This training is for sales professionals, sales managers, marketing managers, sales and marketing support staff, services managers, and customer services representatives. It focuses on best practices for using your Dynamics CRM software or Dynamics 365 Sales platform. 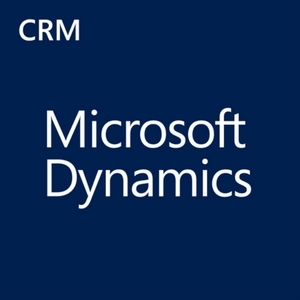 It is delivered online and presented by a Master Dynamics CRM Technician. Workbook templates are provided for class members to follow along. This 2-hour class is web-based through Live Meeting, and includes up to 5 users. The client is responsible for testing and troubleshooting all meeting connections in advance. Any time spent on meeting configuration or connection issues will count as part of the time allotted for the class. After completing your purchase, an InfoGrow representative will contact you to schedule your training.